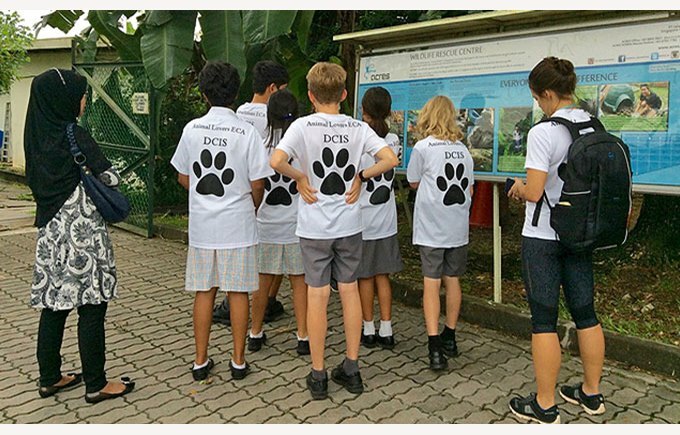 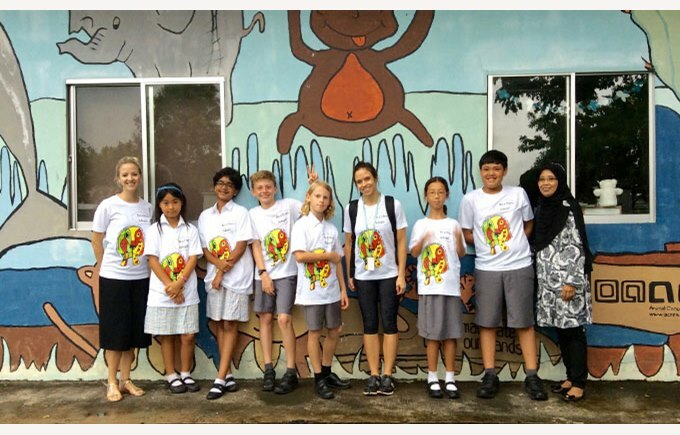 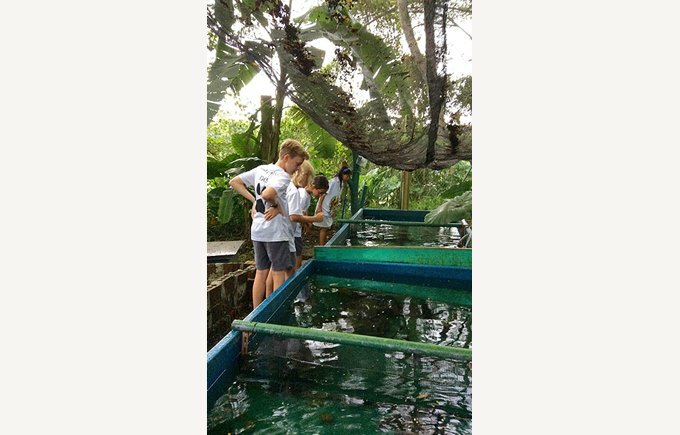 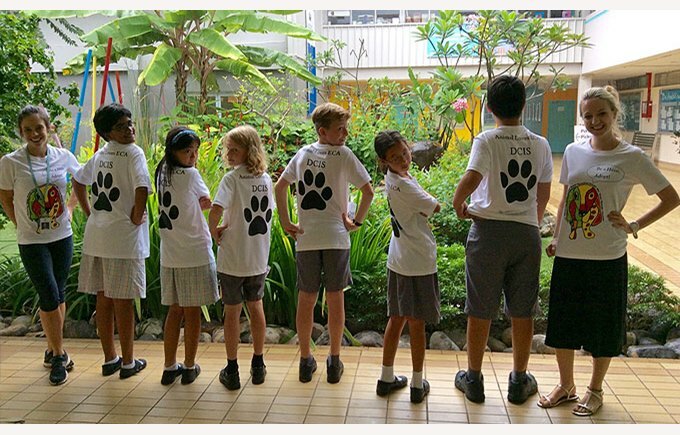 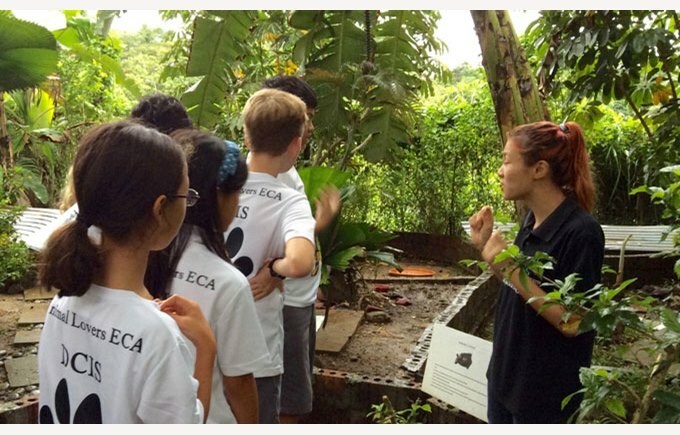 The Animal Lover's ECA has been busy this term designing a club t-shirt, hosting guest speakers, playing with puppies, painting canvasses for the charity drive and finally ending the term with an educational visit to ACRES, a local wildlife rescue centre here in Singapore. 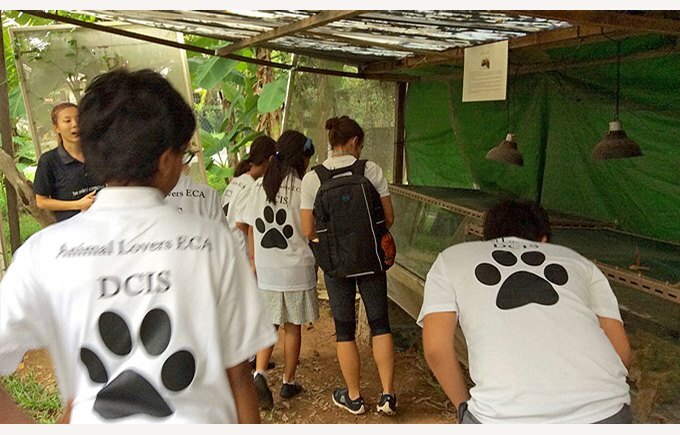 They learned about various topics but most importantly, they learned about their role and how they can help support our community and promote animal welfare. 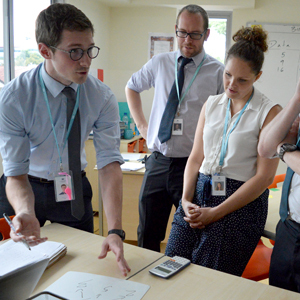 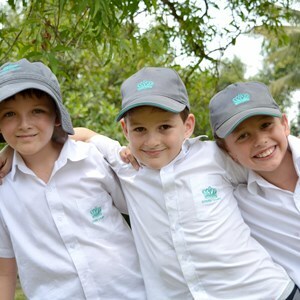 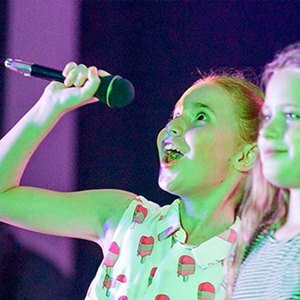 A successful term! 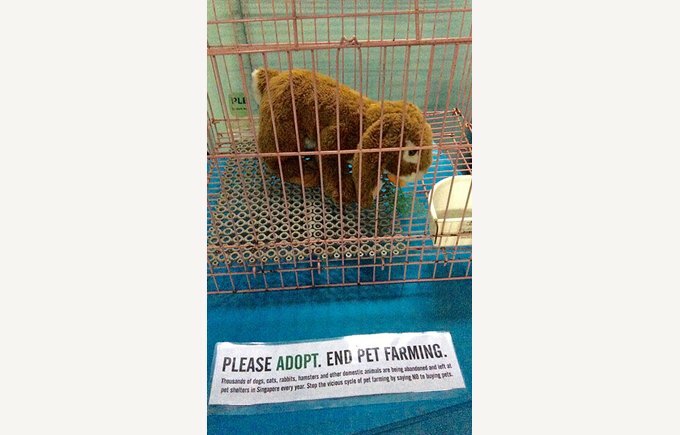 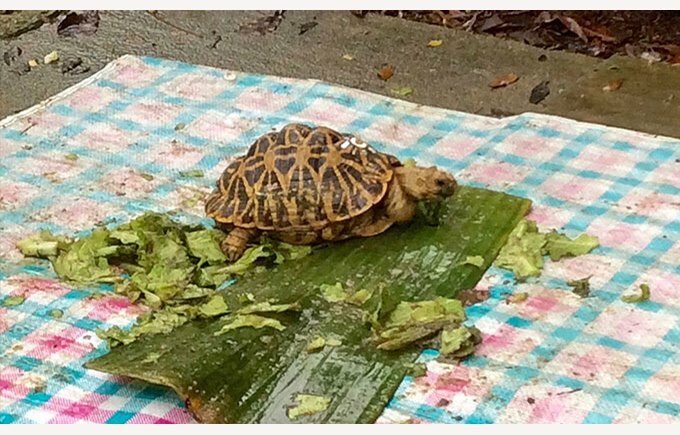 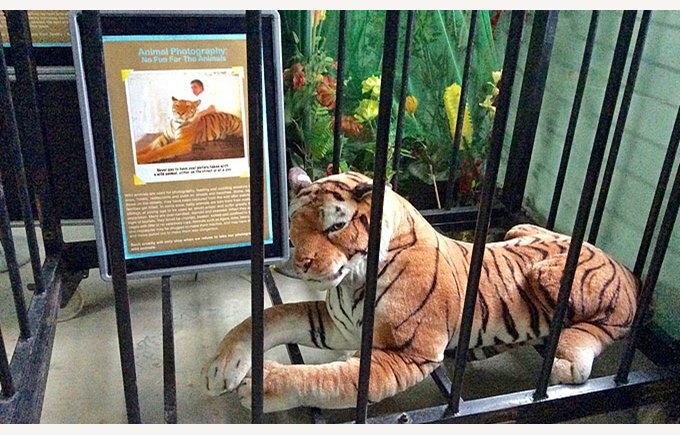 Well done, Animal Lovers!